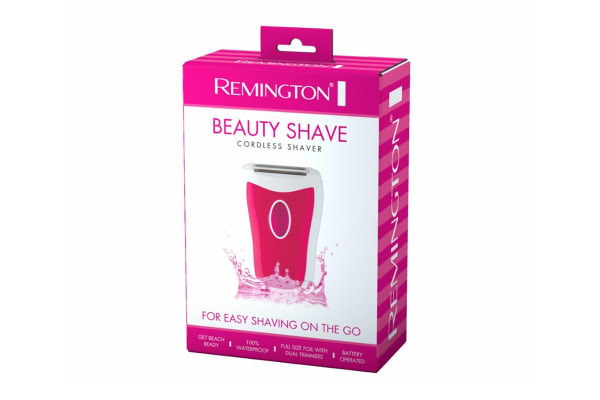 Get a clean and smooth shave every time with the Remington Beauty Shave Cordless Shaver. 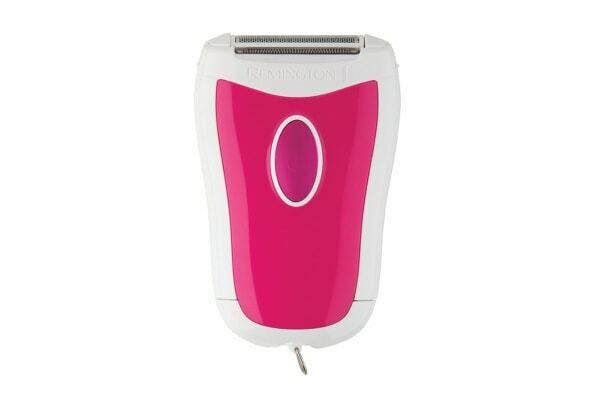 The *Remington Beauty Shave Cordless Shaver*comes with an angled head ensures maximum skin contact for easy and effortless shave. This amazing tool features dual trimmers, ensuring that no hairs are missed.